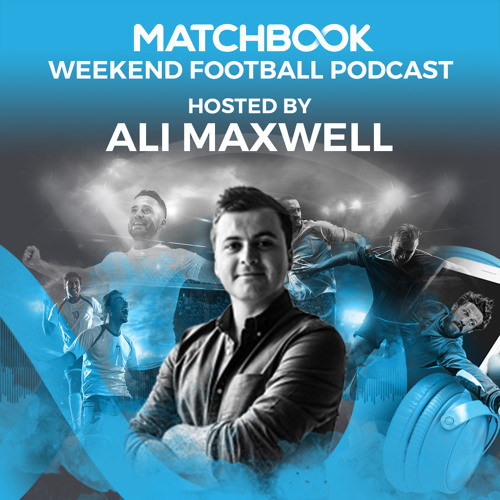 Host Ali Maxwell is joined by Adrian Clarke and Mark O'Haire to look ahead to a big weekend in the Premier League - we take a tactical and punting look at Liverpool vs Chelsea, Crystal Palace vs Manchester City and Watford vs Arsenal. Adrian is a former professional footballer and current tactical analyst and pundit focusing on the top four tiers of English football. Mark O'Haire is a betting analyst and writer, the brains behind WeLoveBetting, and in charge of the pod's punting selections.